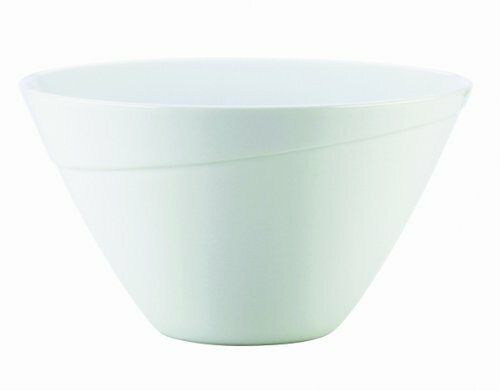 The Eva Trio Amfio porcelain collection is inspired by the classical amphitheatre where the stage is surrounded by seating. 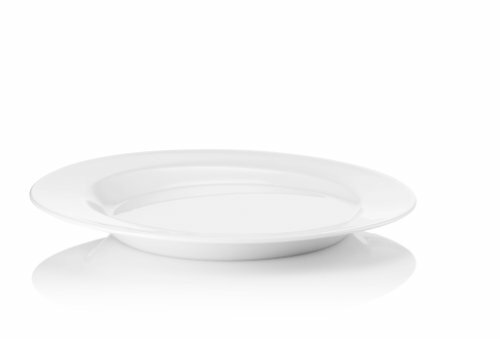 The plate's angled sides are higher at the back than at the front, setting the scene for beautifully prepared food. 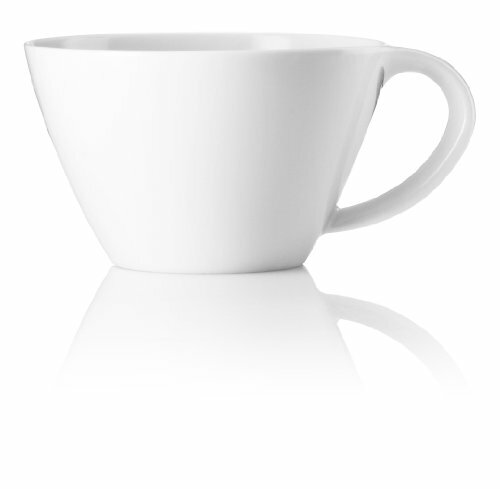 Made from fully glazed porcelain the collection is oven-proof, microwaveable and freezer and dishwasher safe. A discreet yet eye-catching for presentation of prepared meals. Designer: 3PART. 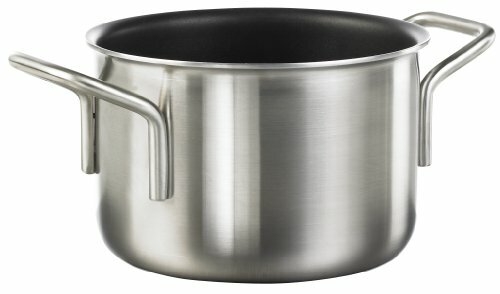 The Eva Trio Draining Lid greatly facilitates draining water from pots after boiling foods like pasta, chicken and potatoes. 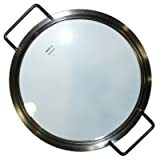 The stainless steel draining lid has an integrated sieve covered by a silicone disk. 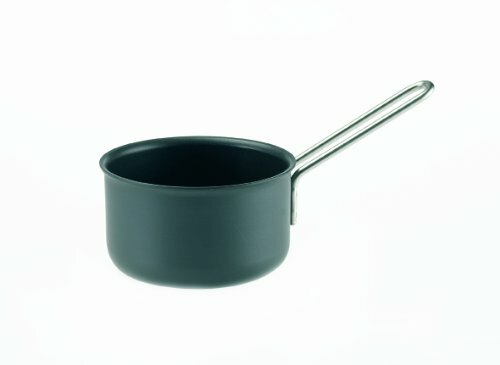 When draining the pot part of the silicone disk automatically lifts away from the lid for the cooking water to pour out freely through the sieve. 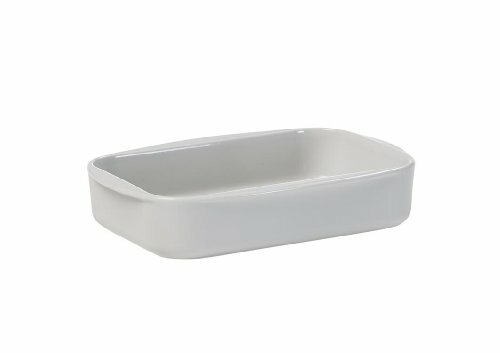 The lid and silicone cover can be separated to facilitate cleaning; both are dishwasher safe.